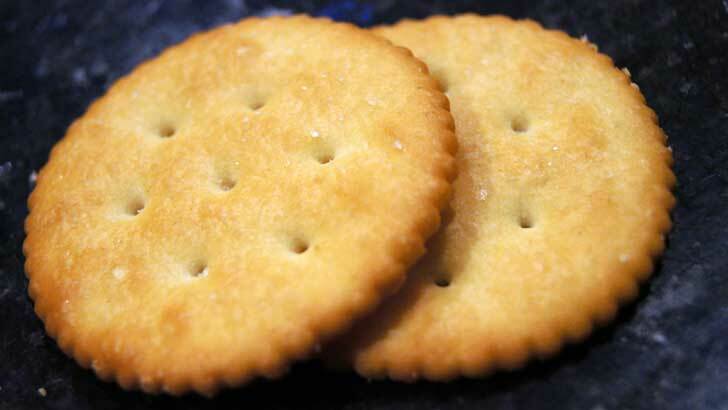 Who Invented the Ritz Cracker and How Did the Ritz Cracker Get Its Name? Ritzy was what the National Biscuit Company had in mind back in 1934 when the Ritz cracker was invented. The company took a regular cracker recipe, took out the yeast, and added more shortening. When the cracker was finished baking, it was slathered with coconut oil and dashed with salt. Like everything else dubbed “ritzy,” the name is taken from the opulent Ritz hotels. Where does the term “Cracker” come from and What does Cracker mean? How Many Different Animals Come In Circus Animal Cracker Boxes?